Along came April bringing with it the beginning of the regatta season, most notably the University Championships and the 150th Trinity Regatta. First up was a full weekend of at home racing with both Neptune and Commercial rowing clubs hosting regattas across the Saturday and Sunday. 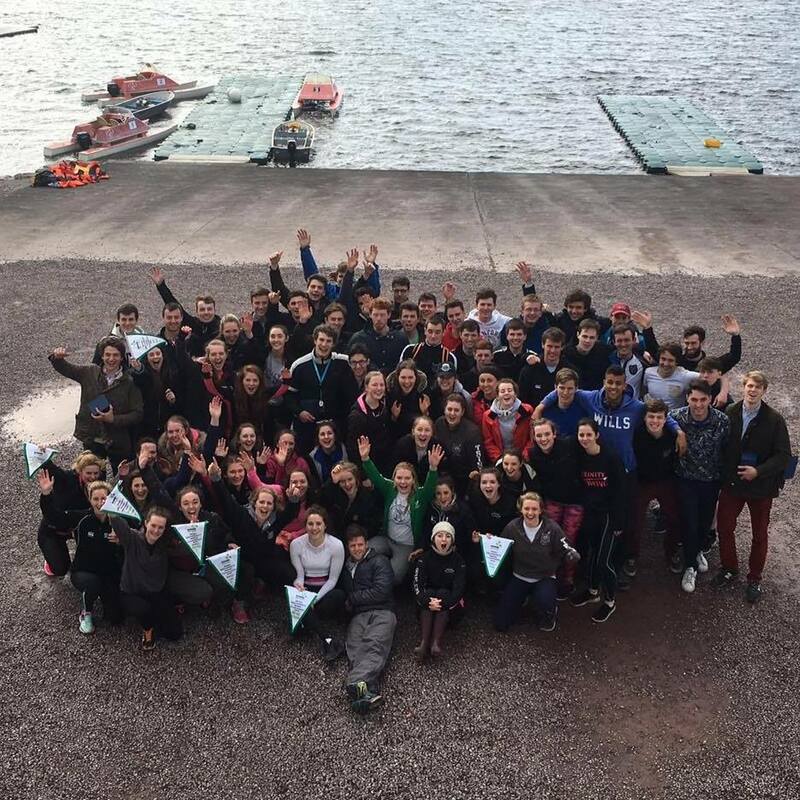 Neptune Regatta was on the Saturday where DUBC clocked up wins in the senior, intermediate and club 1 coxed 4s, along with senior single sculls. With the ever formidable novice panel taking the win in Novice 8s. 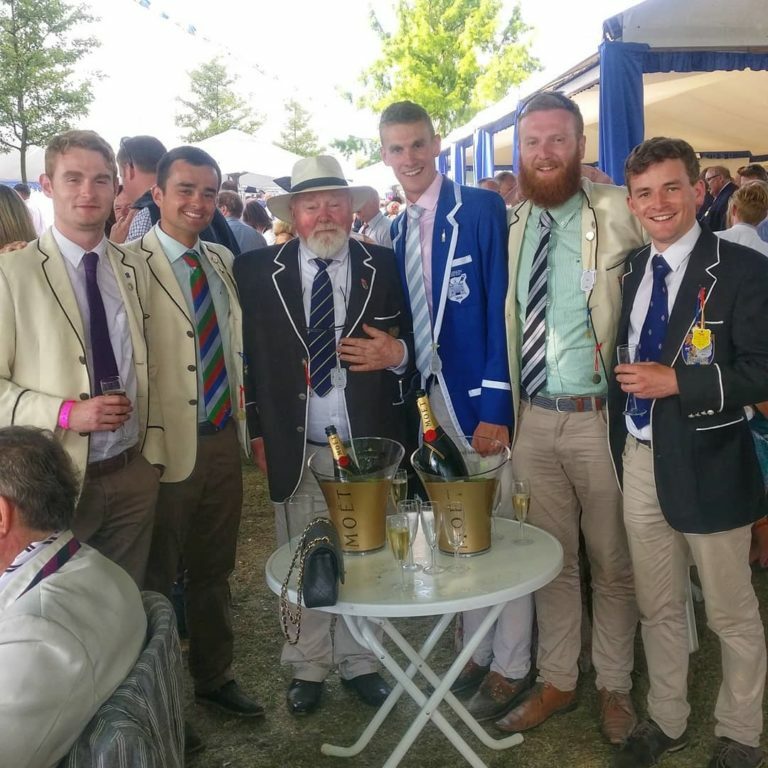 The Sunday was the long waited Commercial Regatta with DUBC again taking home the Intermediate coxed fours and intermediate single sculls (For more details please contact S.Addison for a stroke by stroke recap). 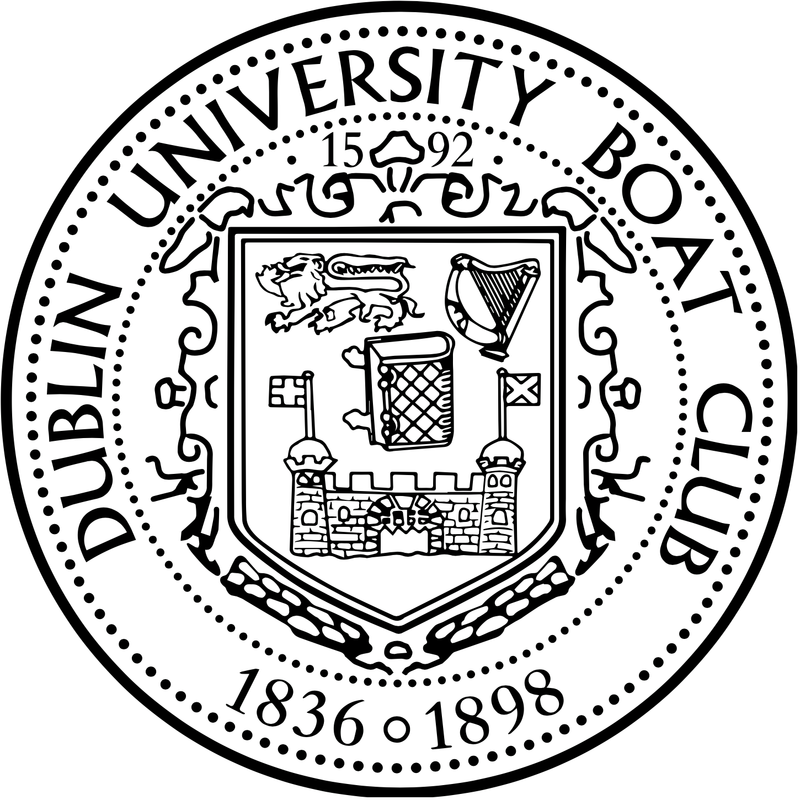 The following Friday was the National Irish University Championships, where DUBC fielded a strong armada of boats across all disciplines and categories. Again it was a day of tough fights with DUBCs senior squad failing to record a win but recording valuable overall points with podium finishes throughout the day. The novice panel showed its depth entering 3 boat in the men’s novice 8s race and again took home the silverware winning in an impressive time. Thanks to the success of DULBC and DUBC the combined clubs retained the Wiley Cup for best overall university. The following day was Skibbereen regatta were again DUBC recorded several second place finishes, capped off with wins in the Senior pair and the Novice 8s.